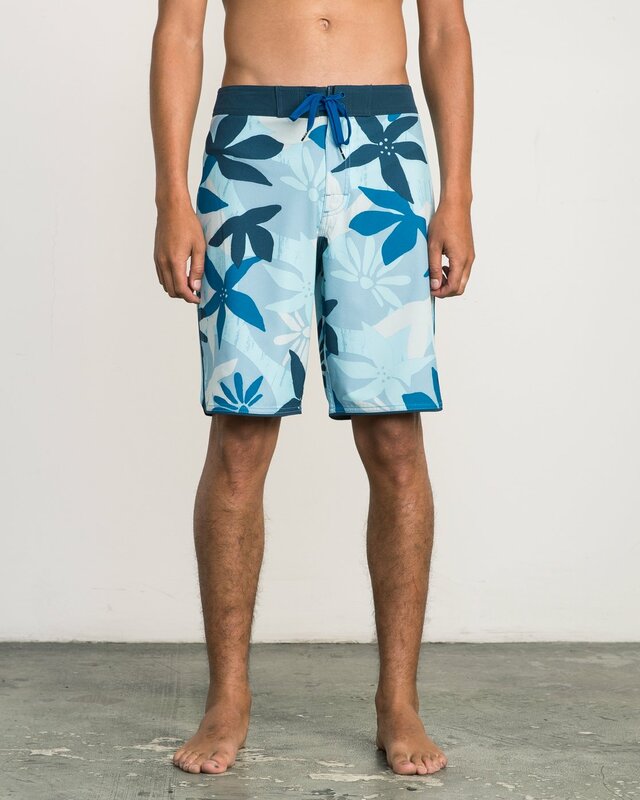 Serve up modern aloha and progressive performance in the RVCA Roka Floral Trunk. 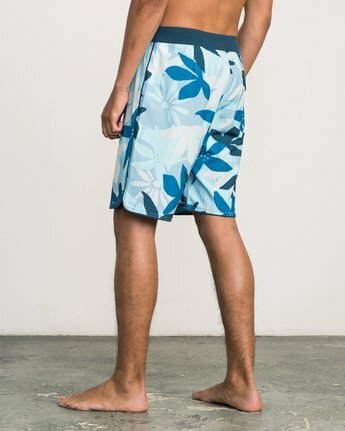 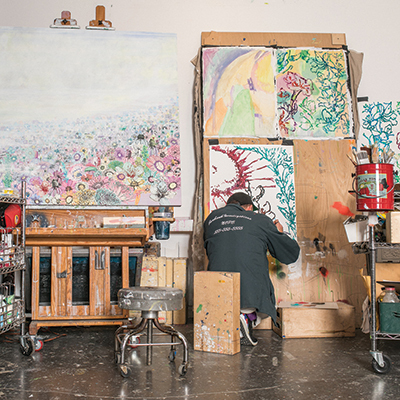 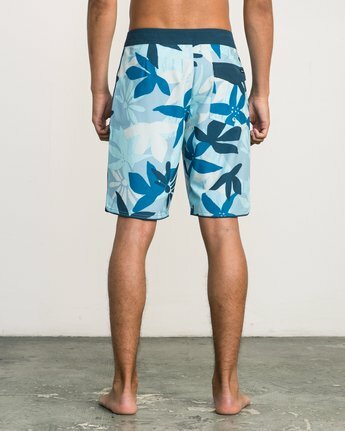 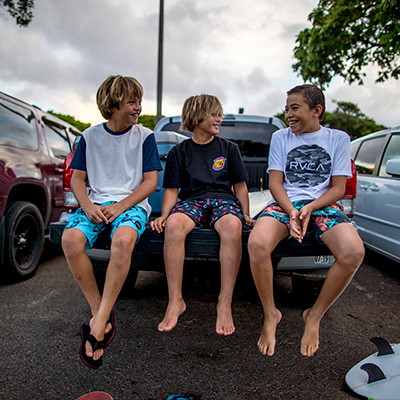 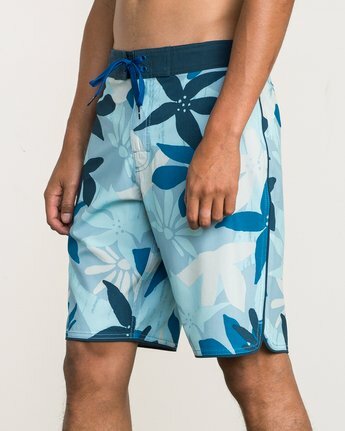 An Industry Division boardshort, the modern floral print pair is built from 4-way performance stretch fabric, offering unrestricted range of motion and quick-drying construction. 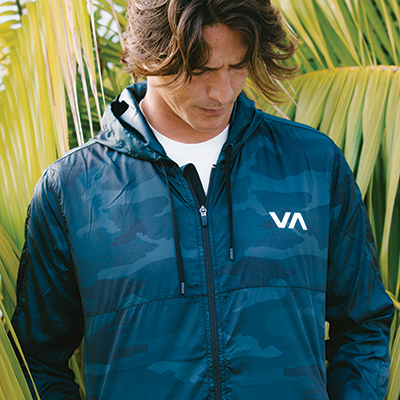 Additional premium finishes include a secure triple lock closure and durable triple needle stitch for durability.